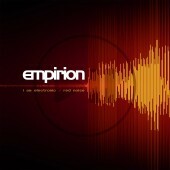 This double A-side EP released on vinyl (4 tracks) and CD (6 tracks) format on September 21st is more than just a first glimpse of Empirion's forthcoming album "Resume". The techno industrial hybrid project from Essex, UK is coming back with a bang of an EP, and perhaps the strongest tracks as of their career yet. Paired with strong remixes and two exclusive tracks the main 2 A-Side represent each a style of the band. 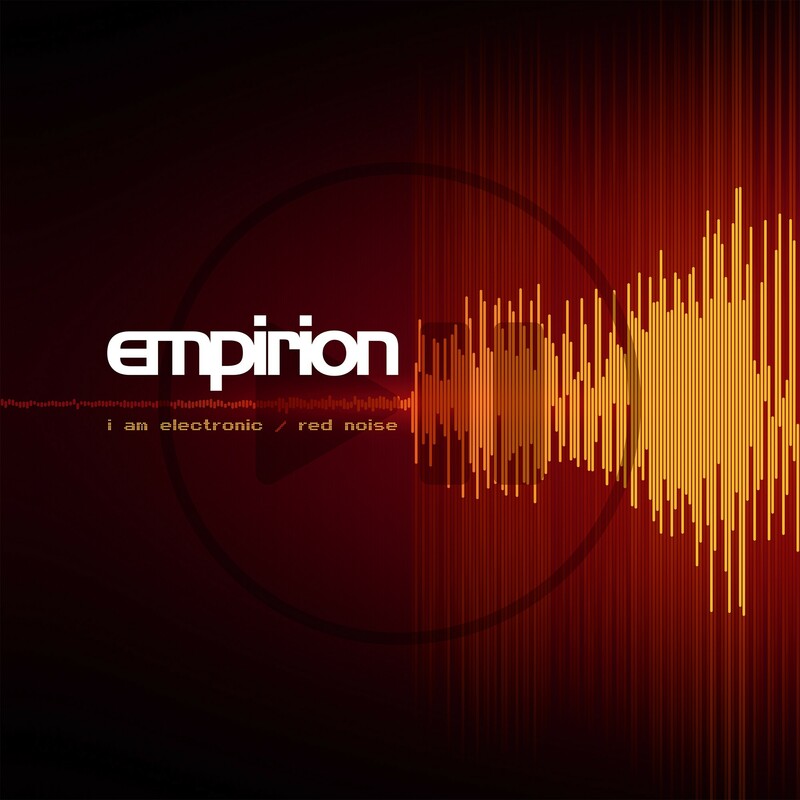 “I Am Electronic” is a grinding breakbeat/trance maelstrom with an irresistible vocoder voice arrangement that makes the track instantly re-recognisable and irresistible on the dancefloor. "Red Noise" represents the industrial roots of the band and is an update to Nitzer Ebb style EBM paired with IDM elements and strong (human) vocals. In three simple words: An unmissable comeback!